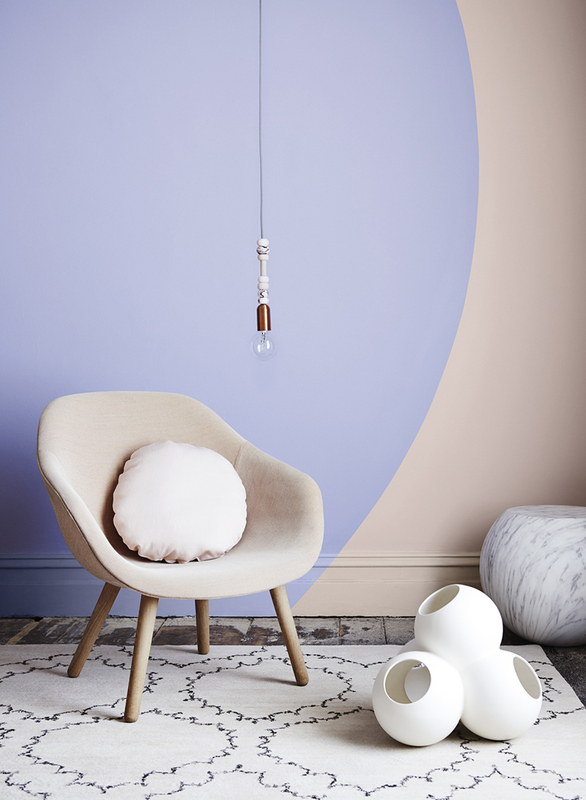 When Dulux announces their colour trends for the following year, you certainly sit up and take note. 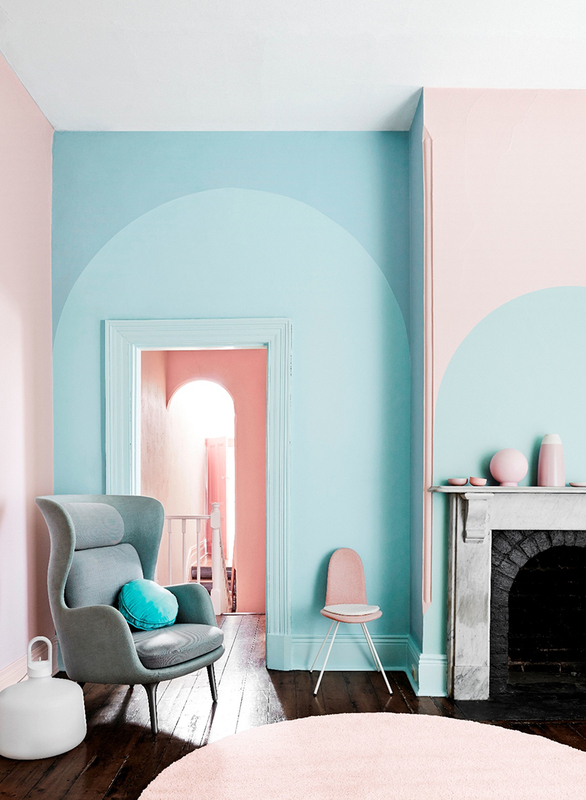 Having had the pleasure of seeing a preview of the Dulux 2015 forecast at a recent launch, I was blown away, not only by the stunning colour ranges, but also the incredible styling and imagery. In developing the four colour trends, Dulux drew on inspiration from global creative industries, such as art, fashion and interior design. This year's theme is Connection, explained here by NZ Dulux in-house colour expert Louise McKenzie-Smith. "Continual connectivity through technology has reinforced our basic human desire to connect in the real world. Connect with the earth by feeling the soil between our fingers, connect with ourselves by taking time to pause, connect with our heritage by relearning forgotten skills, connect with our playful side by indulging in colour." To bring the vision of Connection to life, Dulux collaborated with six inspiring design experts including Edwards Moore, Bree Leech and Heather Nette King and Bonnie and Neil. Wildland illustrates a story through the contrast of light and dark, a story of discovering the beauty in what nature has created and embracing imperfections. Influenced by the human need to connect with the environment around us, Wildland does so with with colours that take inspiration from untamed landscapes and primitive materials such as timber, stone, leather and fur. Silentshift is inspired by the need to take time out of a connected world. The beautiful soft colour palette allows for the creation of spaces in which there is minimal pattern and contrast, inviting the mind to rest and be silent. To find out more about all four of the colour trends, including Earthwerks and Modhaus, pop over here. Silentshift really took my breath away, so I was excited to hear that Dulux’s summer interiors forecast was inspired by this trend. Mellow and serene, the summer palette celebrates tonal and pastel hues inspired by the soft glow of a sunset. Soft and delicate tones of pale pink and muted mauve together with neutral whites create calm, sophisticated spaces. Key colours for Summer are Dulux NZ Ngongotaha, Slipper Island, Havelock and Kaikorai Valley. Beautifully styled by Bree Leech and Heather Nette King, the use of layered fabrics and soft linen accessories create a space that is fresh and inviting. I love these gorgeous soft, fresh colours. Any idea where the amazing rug in the last set of photos is from?